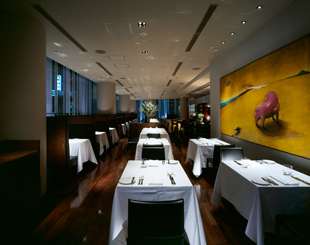 I wish to know how I could make a booking for the Two Rooms restaurant in Tokyo for July? Please let me know how I can make a booking at the Two Rooms Restaurant in Toky for 5 July 2012? I have contacted them through that link before and they are good at replying.